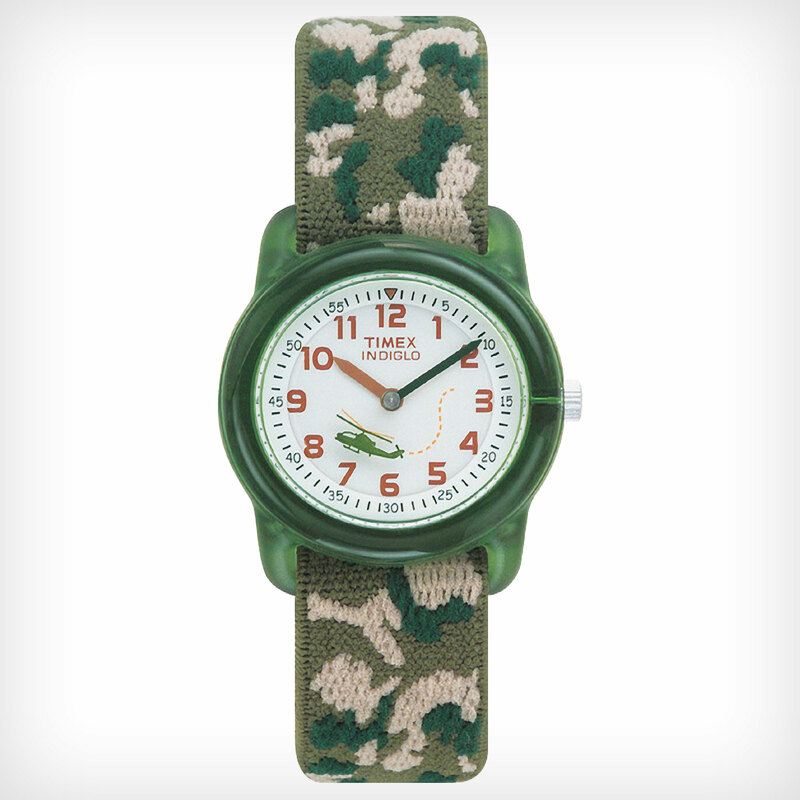 Kids watches are for who can already read time from watch or clock, if he/she could even read time, it’s useless for them. 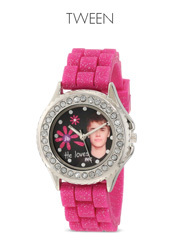 Some designer kids watches really look pretty for kids. 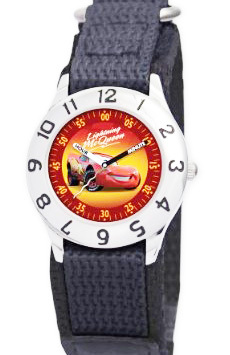 What watches do kids like? From some market data, kids always love things with colors, colorful stuffs always attract kids’ attention. 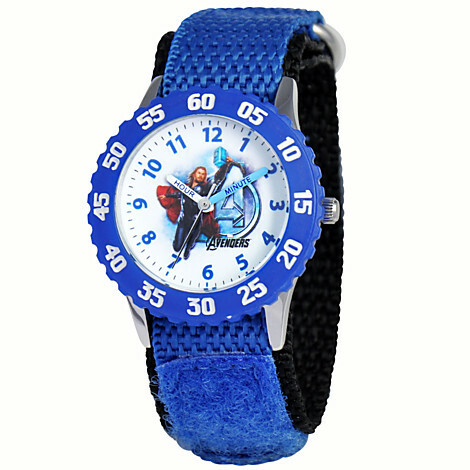 So we can find watches for kids are always colorful, they might not focus their best effort on quality, but most of them focus on outward appearances.